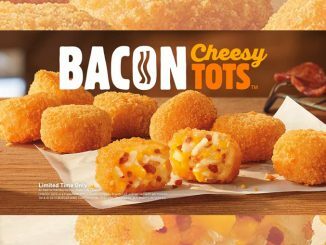 Burger King Canada rolls out the welcome mat for the return of the Angry King Sandwich at participating locations. 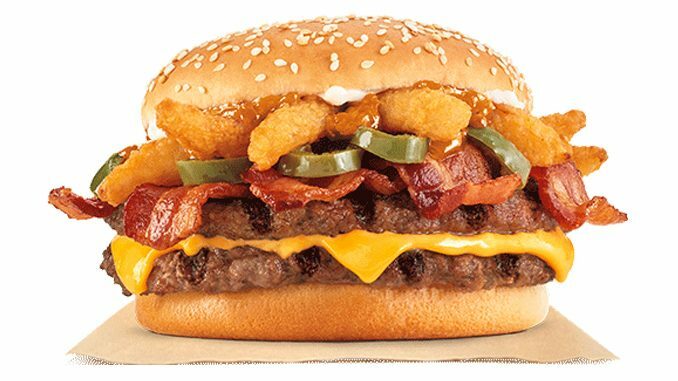 The Angry King features two quarter-pound savoury flame-grilled beef patties, topped with thick-cut smoked bacon, melted cheese, angry onions, jalapenos, angry sauce and a creamy mayonnaise all on a soft sesame seed bun. You can find it at participating BK locations across Canada for a limited time.